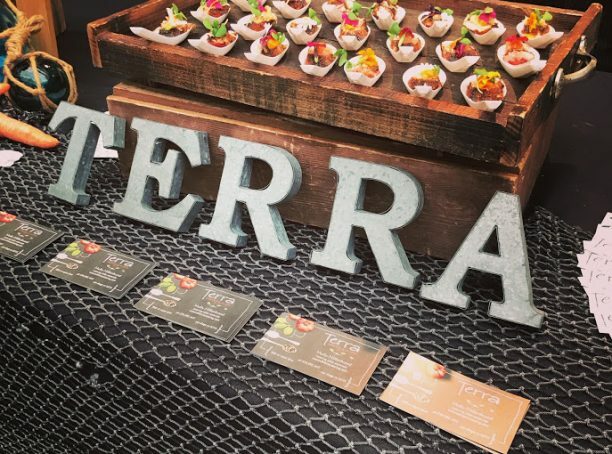 Terra Catering and Special Events is a full service catering and event planning company and a division of Terra American Bistro. 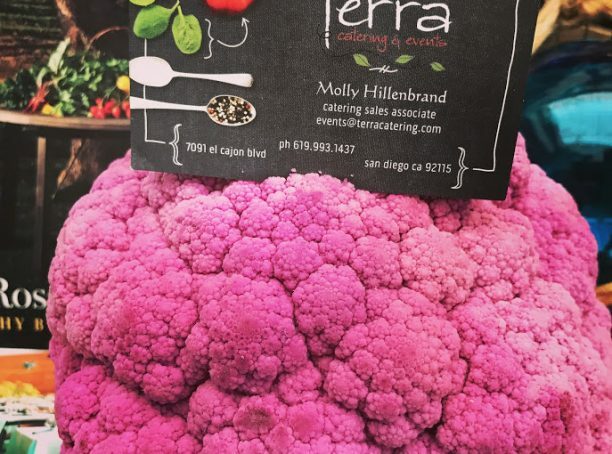 Fortunately, due to the fact that we are a restaurant, and our Chef/Owner’s obsessive commitment to perfection of the food and the professionalism of our staff, we are dedicated to producing the highest quality off premise catered events in San Diego. Our Sole mission is to create an event your guests will always remember. 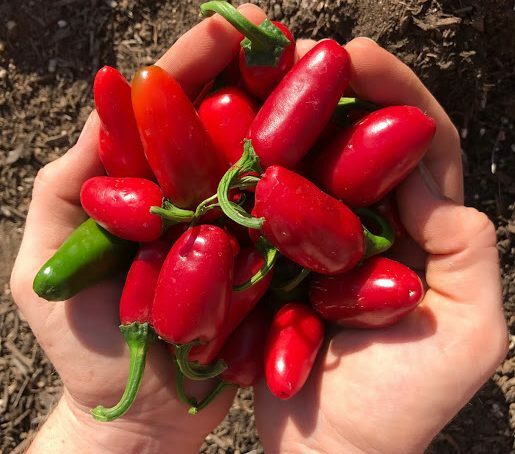 Our Chef/Owner is a celebrated cookbook author and a farm to table pioneer and we try and use organic, premium, sustainable and local product whenever possible. 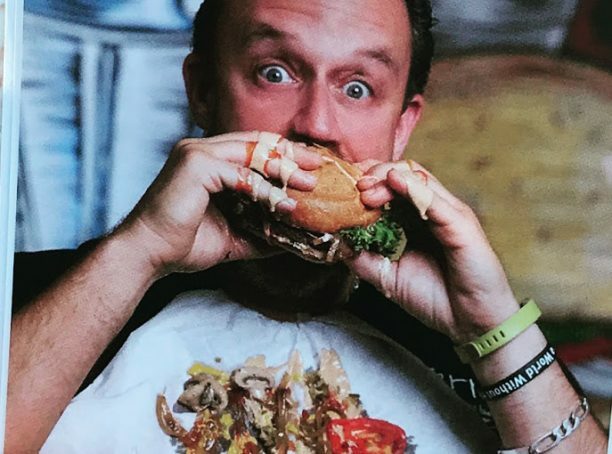 Chef Jeff will meet with you personally, offering you an escape from pre-printed and traditional menus, and together you’ll fill in the blanks to create the perfect custom menu for your event. 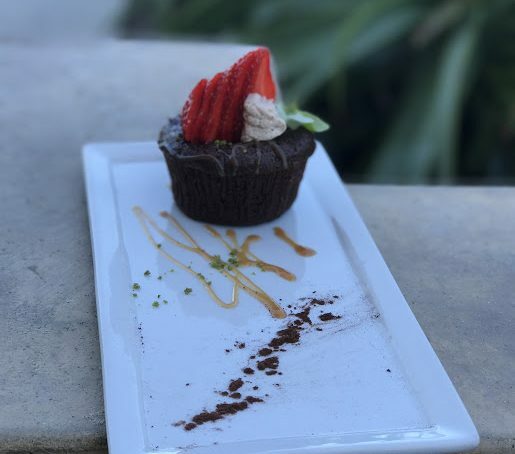 If you’re in the mood for themed station mini-meals assembled behind a bar-high table and handed to your guests or a multi-course “small plate” event to sample a multitude of flavors, our Chef will design the perfect menu. 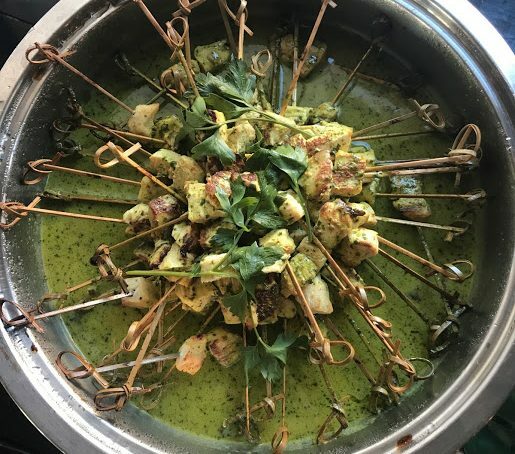 Whatever the occasion, our goal is to make your event a complete success providing restaurant quality food and service. 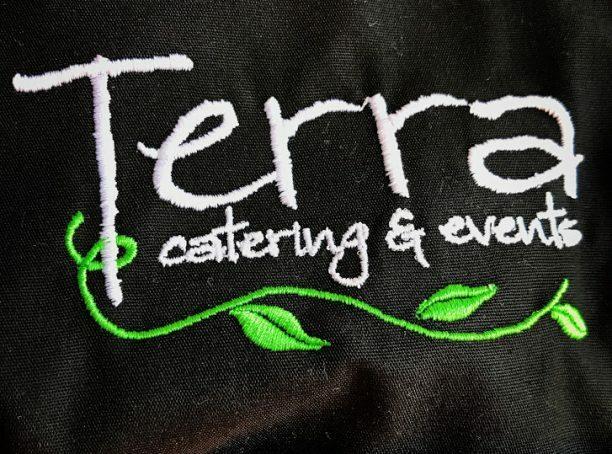 With overflowing creativity and a gracious and dynamic staff, let Terra Catering be your hospitality partner. We promise to exceed your expectations with an uncompromising desire and commitment to perfection. 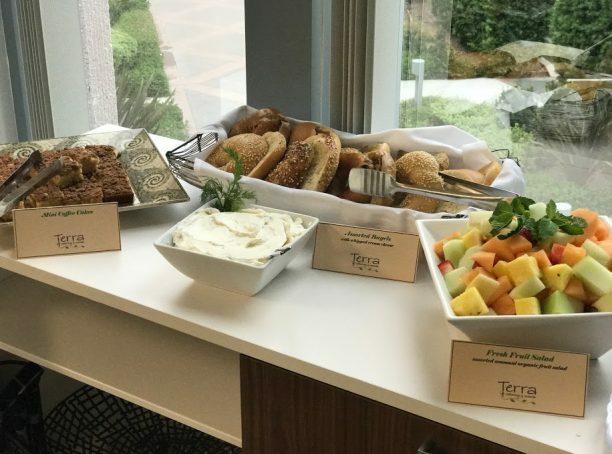 Terra Catering also offers rentals to include china, glassware, silverware, tables, chairs, equipment rentals and bar service for your beverage needs. If it’s Glatt kosher catering you’re looking for, please check our sister company, Shalom Catering. 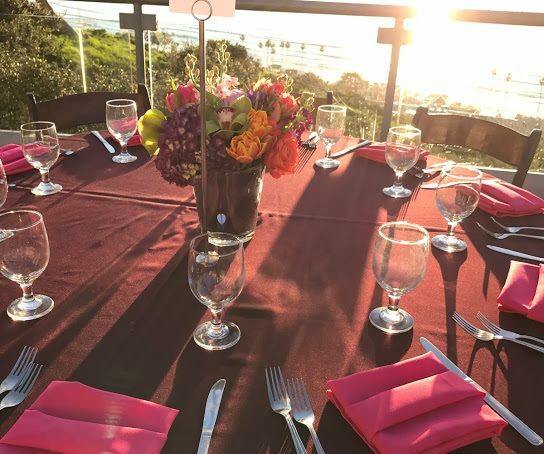 Shalom Catering has been catering Glatt kosher events in San Diego with uncompromising quality and attention to detail. 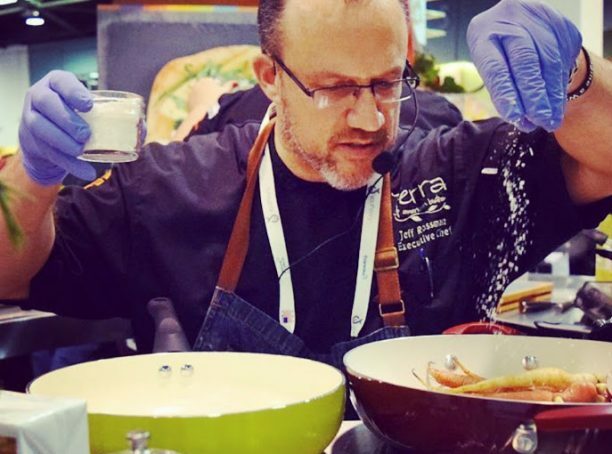 Whether it’s meat or dairy, a Kiddush luncheon or an elegant evening reception, Chef Jeff Rossman will work with you from the start to find out exactly what you’re looking for and how you want it executed to make your event the most unique and exclusive ever. We offer you an escape from pre-printed menus, and we take a contemporary approach blending more modern techniques and flavor profiles. Our service includes providing china, glassware, place settings, equipment rentals, and bar service for your beverage needs. 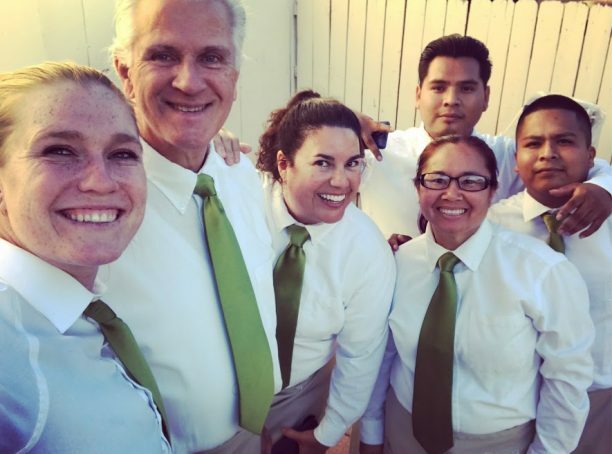 Because of our obsessive commitment to perfection of the food and the professionalism of our staff, we are dedicated to producing the highest quality off premise catered events in San Diego. Our Sole mission is to create an event your guests will always remember.